Alongside the launch of the supersized Mi Max, Xiaomi unveiled the global version of its MIUI 8 ROM, at an event in Delhi. 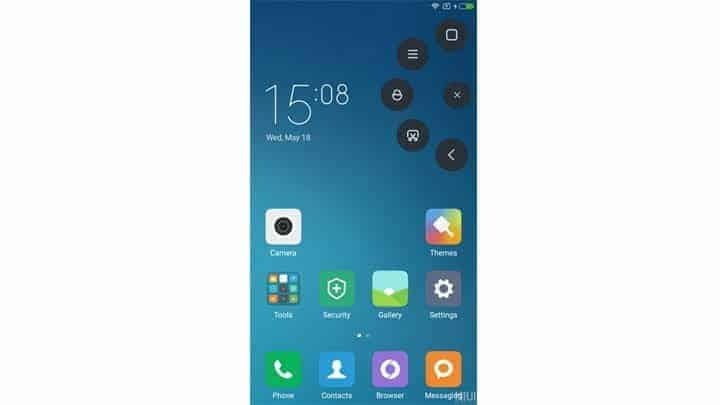 Undoubtedly, the all new MIUI 8 has a refreshing redesign and several Xiaomi-style innovative features that make it more responsive and efficient than ever. Let us have a look on the MIUI 8 – top 5 exciting features. Beta testing for MIUI 8 in India will begin from 11 July on Xiaomi Mi Max, Mi 5, Mi 4i, Mi 4, Mi 3, Mi 2 and Redmi Note 3, Redmi Note 2, Redmi Note Prime, Redmi Note, Redmi 2 Prime, Redmi 2, Redmi 1s. 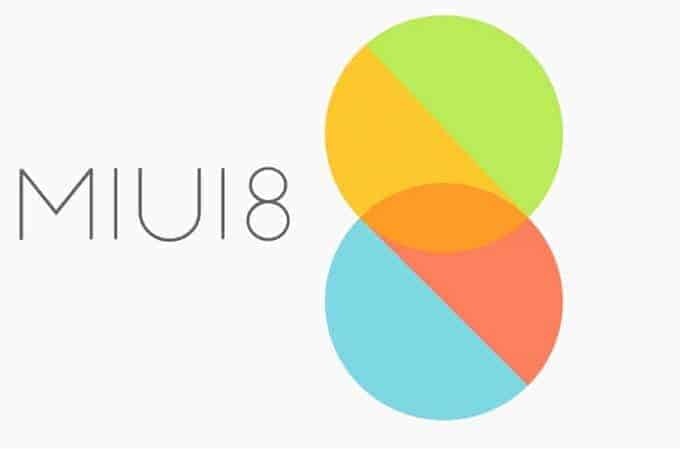 All the supported smartphones will be updated to MIUI 8 by 16 August 2016. The OTA update for beta version will be available for download on both, the Mi Community site at c.mi.com and on the MIUI forum at en.miui.com. Coming onto the what’s new with MIUI 8, the inspiration is taken from the kaleidoscope which can be clearly seen in the overhauled design with bold colors and interactive animations. No, let’s have a look at the MIUI 8 – top 5 exciting features. This is a life-changing feature that allows you to have two instances of any app, such as Whatsapp, on their phone that corresponds to different accounts. 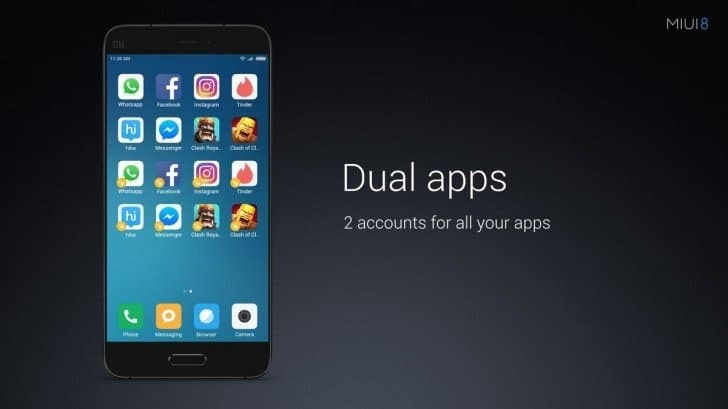 So with MIUI 8, you no more need to log in and out to run two different accounts on the same app. For example, you can have one account for personal contacts and the other one for work purpose. 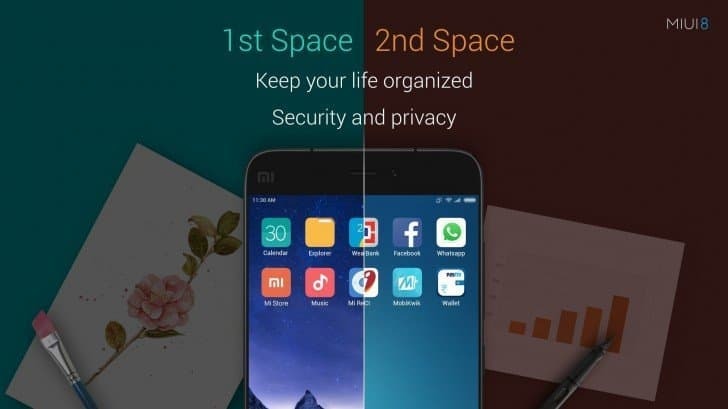 With the new MIUI 8, we can now have two smartphone instances on the same device. Just like we create hard disk partitions in our PCs, this feature lets you set up two entirely different home screens, with different lock screen passwords and apps, separate user data and independent photo storage. 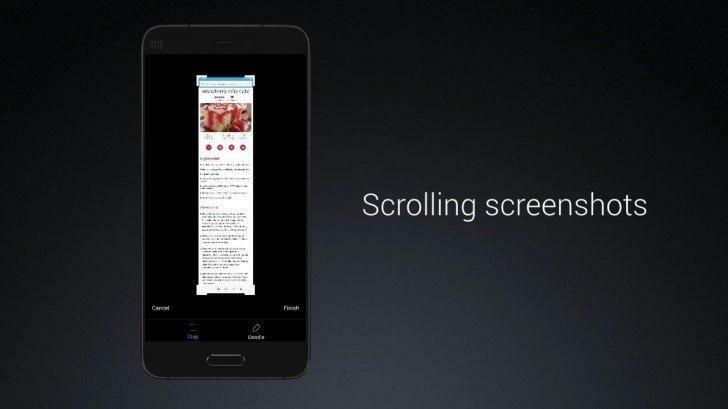 Similar to what we’ve seen in Samsung Galaxy S7, MIUI 8 enables the user to take multi-screen scrolling screenshots which can be cropped and edited further. Taking screenshots of long articles in just one image would make sharing so convenient. This feature gives the flexibility of the one-handed operation. It also makes the common actions like going back, returning to the home page, and turning off the screen in a very convenient way, so users can keep their grip and they don’t have to move their thumb around too much. Basically, it is a combo of gesture shortcuts which can be customized according to the users need. P.S: You’ve seen this feature in iOS ages back. 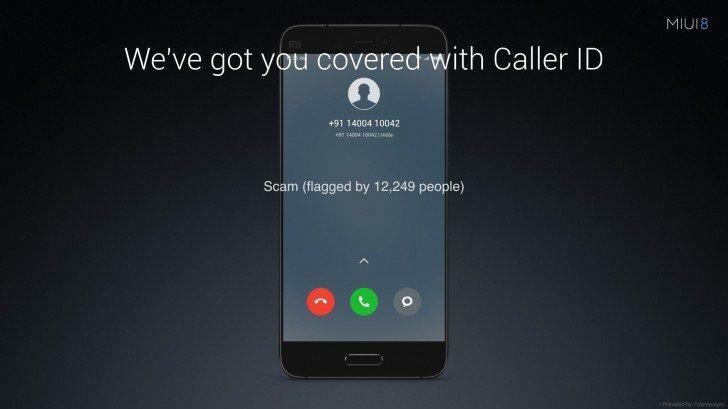 MIUI 8 users will no longer need Caller ID apps on their devices as MIUI Caller ID will show the details of the caller. Also, it will carry the contact details of popular businesses to allow users to call them even if they don’t have their numbers. So, these are the MIUI 8 – top 5 exciting features, now let’s wait for the stable release for experiencing the new flavor in terms of design and Performance. Also, let us know in the comment which of these features excited you the most!